Physical therapist Jen Ratner and her team at Ratner Center for Physical Therapy and Wellness. Ratner will hold an open house at the center from 5 to 8 p.m. Thursday, Jan. 31. If you go to Jen Ratner for physical therapy, don’t be surprised if she asks questions about much more than what hurts. Ratner says she tries to treat more than patients’ physical symptoms — she wants to treat the whole person at her Fort Worth clinic, Ratner Center for Physical Therapy and Wellness. Ratner said her goal is to treat each patient in all aspects of life. Physical and emotional health often overlap, she explained, and therefore the therapists at her center want to get to know their patients in order to help them to the best of their abilities. “I firmly believe that people need to trust their journey, and part of trusting their journey is trusting their therapist,” Ratner said. 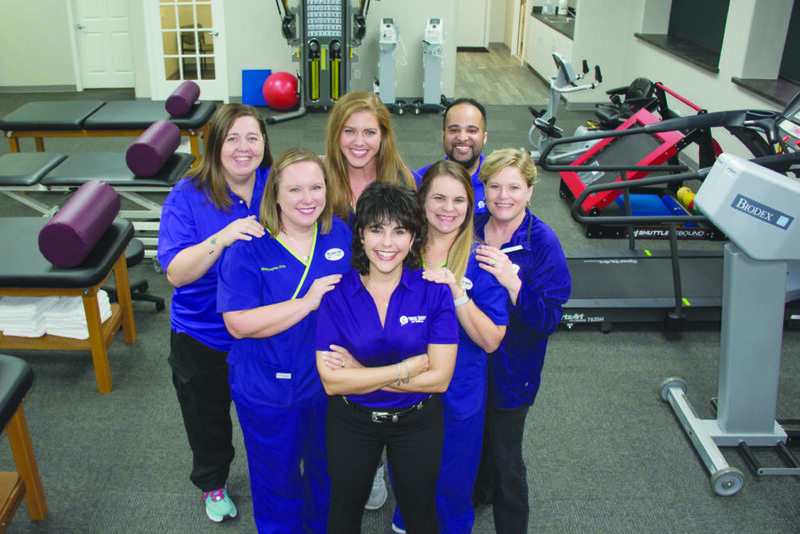 Ratner Center for Physical Therapy and Wellness opened in November 2018 in Fort Worth and has been growing rapidly since. Ratner says what makes her practice different is that she combines a multitude of different treatments, including soft-tissue therapy, dry needling and laser treatment, to help her patients back to health. Ratner’s passion for her work is apparent in the way she speaks of her patients and her practice. 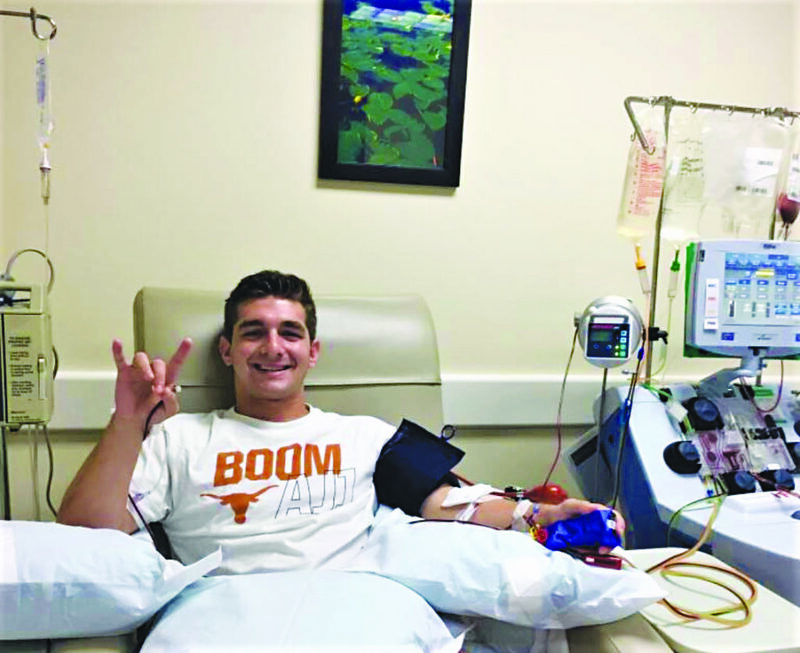 “There is no better feeling at night than going home and knowing that you impacted somebody’s life for the better,” Ratner said. Ratner’s own health and fitness journey began after she was diagnosed with ulcerative colitis. This diagnosis inspired her to treat not only her patients’ physical needs, but also their overall wellness. “When I decided to open up this clinic, I decided very quickly that we needed a wellness component,” Ratner said. Ratner has brought on a certified strength and conditioning specialist to ensure her patients who finish treatment will continue their health and fitness journey. Ratner also hopes to integrate nutritional services into her practice in the future. “The idea of this center is to really work on the whole person,” Ratner said. Ratner said there hasn’t been any step of that way in which she hasn’t prayed that everything goes as planned. She said the Jewish community has supported her every step of the way. “The Jewish community has been a tremendous support for me,” Ratner said. Ratner Center for Physical Therapy and Wellness will host an open house with wine and hors d’oeuvres from 5 to 8 p.m. on Thursday, Jan. 31. The center is located at 5500 Overton Ridge Blvd., Suite 228, in Fort Worth. For information, call 817-295-1255 or visit ratnerpt.com. 2017 Jewish Communities Day at the State participants meet with Gov. Greg Abbott. 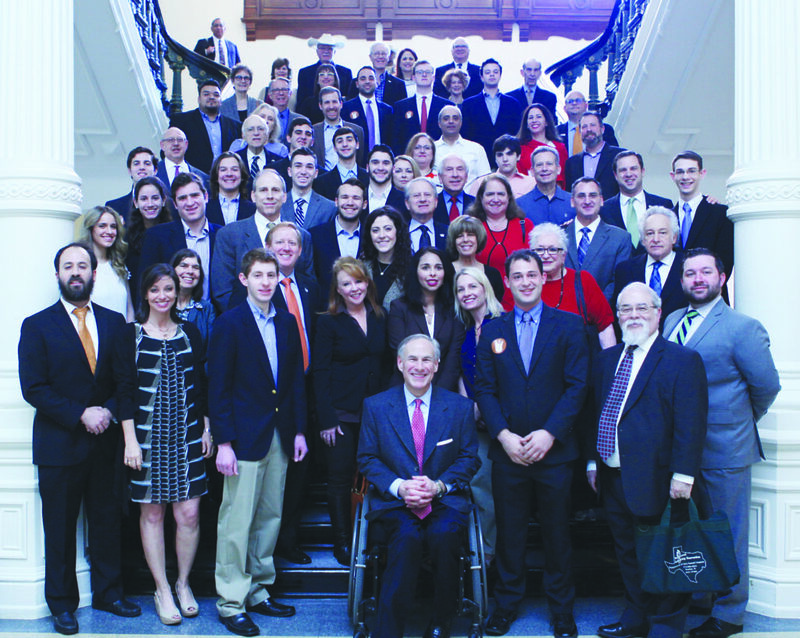 Jewish community members and organizations from throughout Texas will converge on the state Legislature in Austin Wednesday, Jan. 30, for a day of advocacy. “The Jewish Communities Day at the State: Legislative Mission to Austin” is organized by the Jewish Community Relations Council (JCRC) of the Jewish Federation of Greater Dallas. The event occurs every two years based on when the Texas legislature meets. 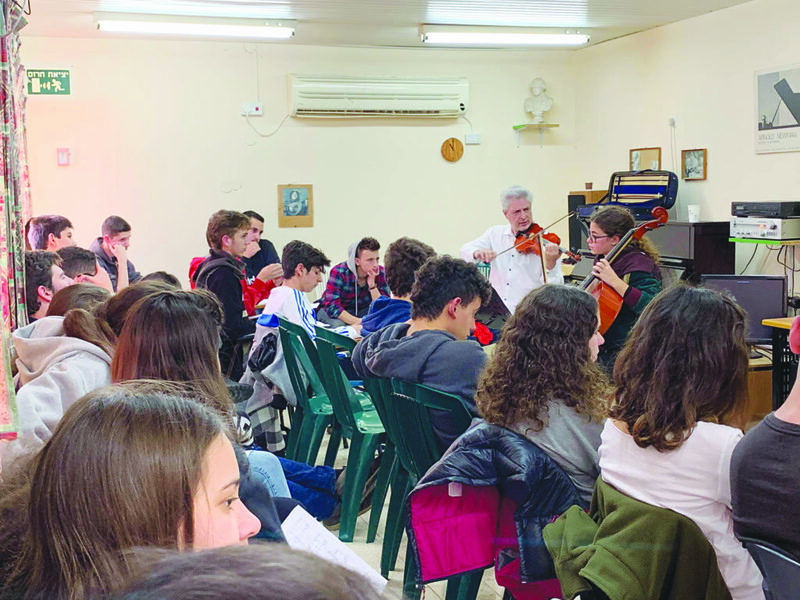 The program is a communal effort to advocate and educate on issues important to the Jewish communities of Texas, including support for Israel, social services agencies and access to quality early learning for all children. For the program at the State Capitol, the JCRC invites issue-experts to speak to participants during the morning of Jan. 30 about particular advocacy issues. Legislators are invited to meet with participants during a luncheon period, followed by meetings arranged for small (two- to four-person) groups of attendees to meet individually with legislators or staff during the afternoon. The JCRC will also arrange “meet and greets” and photo-ops with Gov. Greg Abbott, Lt. Gov. Dan Patrick and Speaker of the House Dennis Bonnen. In 2017, the JCRC arranged a select leadership meeting between then-House Speaker Joe Straus and high-level representatives from each Federation, during which they discussed strategy regarding getting an anti-BDS bill approved in the House and Senate. 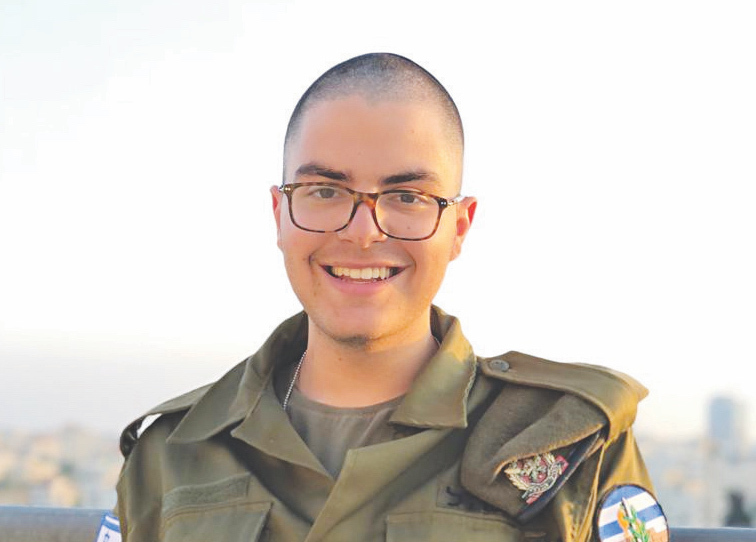 This year, among other things, participants will advocate for support for Texas-Israel water cooperation, in collaboration with the Texas Israel Alliance. Ensuring that Airbnb is a “listed company” that engages in boycott, divestment and sanctions against Israel also will be an advocacy priority. According to the anti-BDS bill, which was signed into law in 2017, Texas law restricts the state from contracting with any companies that engage in BDS against Israel. In Austin, Jewish Communities Day at the State participants will also advocate for issues important to social services agency partners of the Jewish Federation of Greater Dallas, including Jewish Family Service, The Legacy Senior Communities, Community Homes for Adults, Inc. and the Aaron Family Jewish Community Center. One particular advocacy issue for Jewish Family Service includes support for funding of Clubhouse Texas, which provides a community and meaningful work for people with mental illness. A third advocacy issue will be ensuring adequate funding for high-quality early learning in public schools for all children. A yearlong investigation by the Austin American-Statesman published in December 2018 revealed the dangerous conditions that exist inside many Texas child care settings, leaving hundreds of children with serious injuries and nearly 90 dead as a result of abuse or neglect since 2007. The Dallas JCRC is working with a coalition of multiple organizations, agencies, and stakeholders who are advocating for safe and secure child care. For more information and to register for the program, visit www.jewishdallas.org/dayatthestate. Optional bus transportation will be provided from the Jewish Federation of Greater Dallas for those who wish to travel with the group. Online registration closes Friday, Jan. 25. For any questions, contact the Jewish Community Relations Council at jcrcdallas@jewishdallas.org or 214-615-5293.